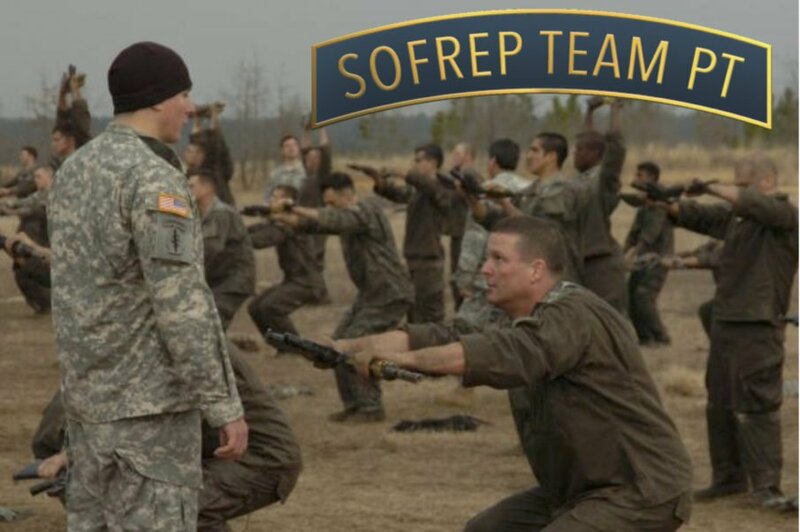 The Air Force is making its own Special Operations Forces more independent by creating a Special Reconnaissance (SR) career field. The Air Force will be changing the Special Operations Weather Technician (SOWT) to SR. According to the Air Force’s afspecialwarfare.com, the new SR operational role: Special Reconnaissance (SR) operators will be operating under the AFSOC team ‘Access’ packages. These teams include Combat Controllers and Pararescuemen whose purpose is to survey and prepare access for aircraft. These “left of bang” type of areas include setting up and securing aircraft landing zones, drop zones and assault zones, among other special interest areas. Career field changes are expected to begin in April. The financial incentive for applicants is strong, with a $10,000 signing bonus. Photo: Soldiers with 2-20th Special Forces Group (Airborne) as well as other members of the special operations community prepare to conduct a mock-nighttime assault on the Grenada Dam in Grenada, Mississippi January 20, 2019. The exercise involved a simultaneous assault from multiple points, with the intent of gaining control over an insurgent-held dam. Southern Strike 2019 is a large-scale, joint multinational combat exercise that provides tactical level training for the full spectrum of conflict. It emphasizes air dominance, maritime operations, maritime air support, precision engagement, close air support, command and control, personnel recovery, aeromedical evacuation, and combat medical support. Air National Guard Photo by Staff Sgt. Christopher S. Muncy. DVIDS.